(Top left to top right) Krystal Jung, Jessica Jung (QUEEN), and Tiffany Hwang. (Bottom left to bottom left) Choi Sulli, Im Yoona, and Bae Suzy [yes her name is bae]. Asian makeup trends tend to be my favorite because it tends to complement my face better than the American makeup trends. American trends being contour; big lips; and huge, thick lashes. 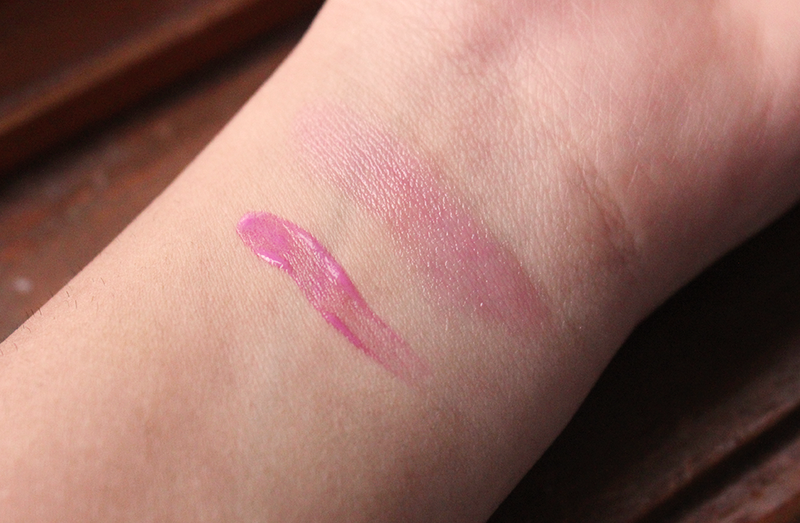 Each country has their own trends, but today I would like to display the Korean makeup trends. Before I get started I would like to say that the normal makeup trends in Korea is a bit different from K-Pop style in a few different ways. If you would like, I could do a post on it soon. Another thing is I am not Korean nor do I live in Korea, this is just me appreciating and sharing some key makeup points in Korean makeup styles. 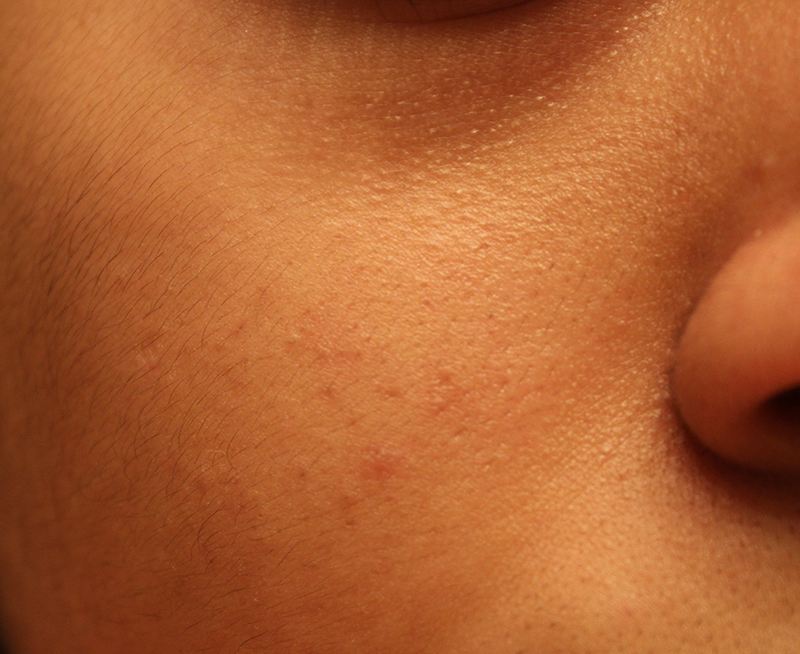 When I was in the seventh grade I went through my hormone-change were I broke out with acne for the first time. 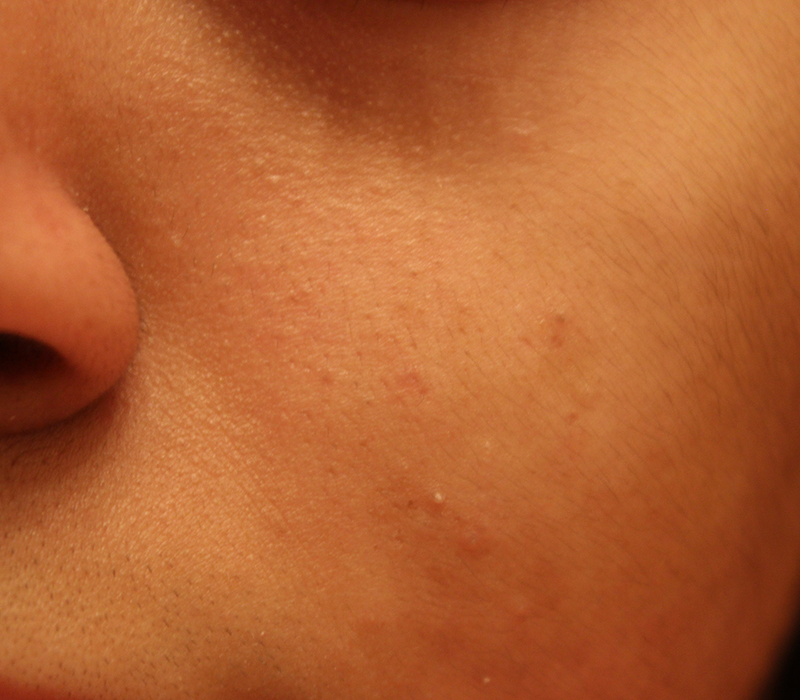 It was not until I was in ninth grade that I got all up close and personal with my face in the mirror and saw whiteheads on my nose. It was so annoying because they would not get lost with a my cleanser. 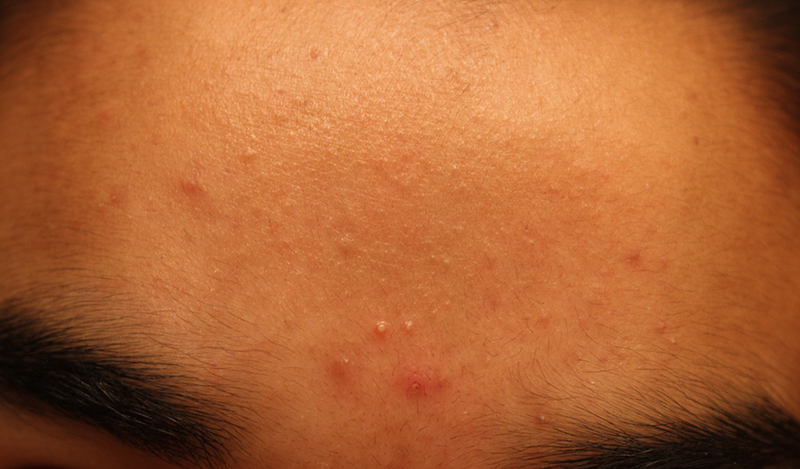 I then started to rub my nose with a cotton pad soaked in a toner at night and the next morning my white heads were gone. I had to do this almost every night to ensure they were not coming back. 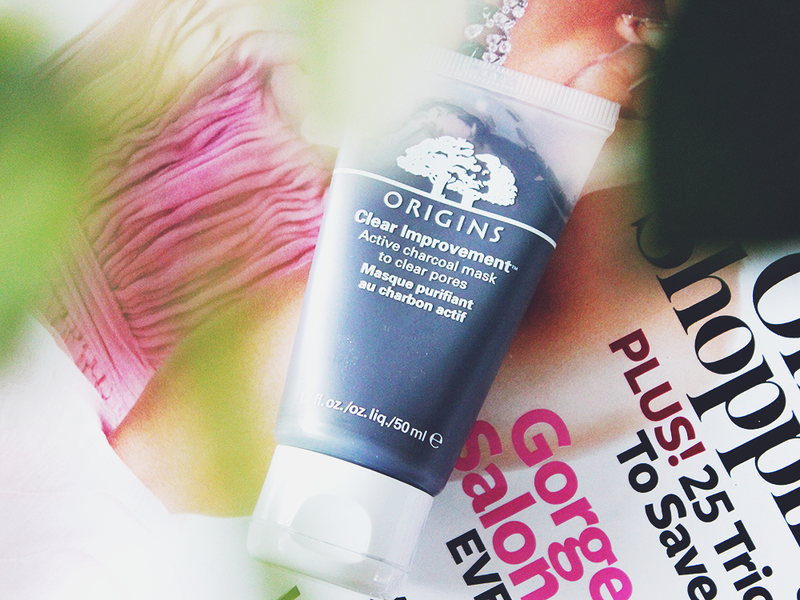 Then I ran out of my trusty toner and had to find an alternative and I was NOT going back to those pore strips...they still haunt me. Surprise! Welcome to my Friday post. 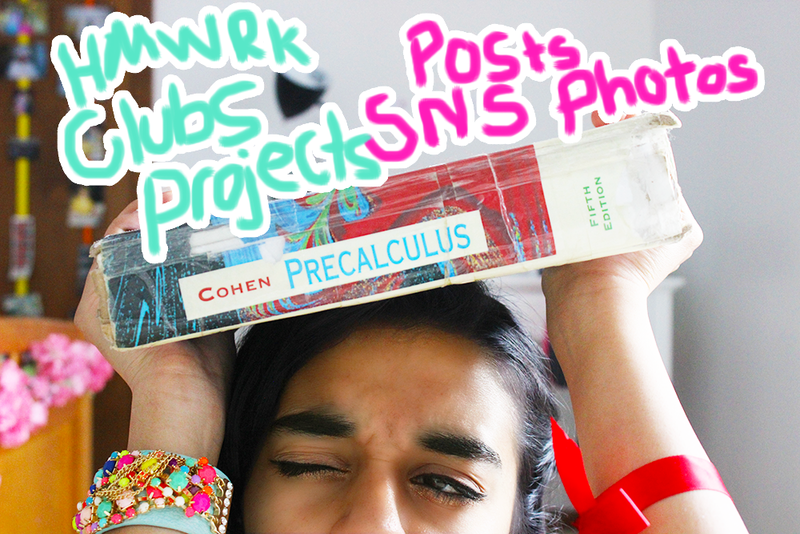 I usually upload on Monday and Thursday, but this week I uploaded a post on Wednesday to post another one on Friday. Pretty clever ^_^ Anyways, if you do not already know, today is my birthday! 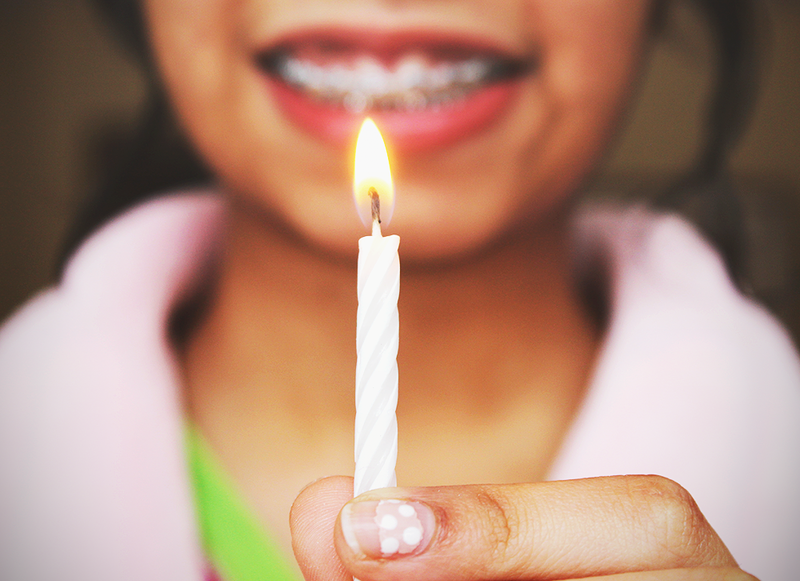 I am officially turning seventeen years old! 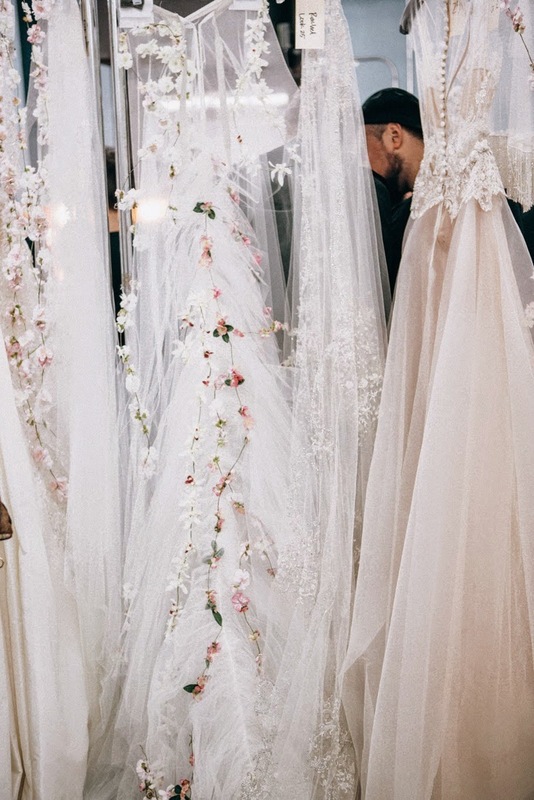 In honor of New York Fashion Week 2015, I have decided to share with you one of my favorite designers that has ever graced the New York Fashion runway...Reem Acra! "Reem Acra Bridal Spring/Summer 2015"
I have never been a big fan of purple colored lip products because they never really suited me. I was always into to makeup that enhanced my face, instead of making me stand out and looking too abnormal. 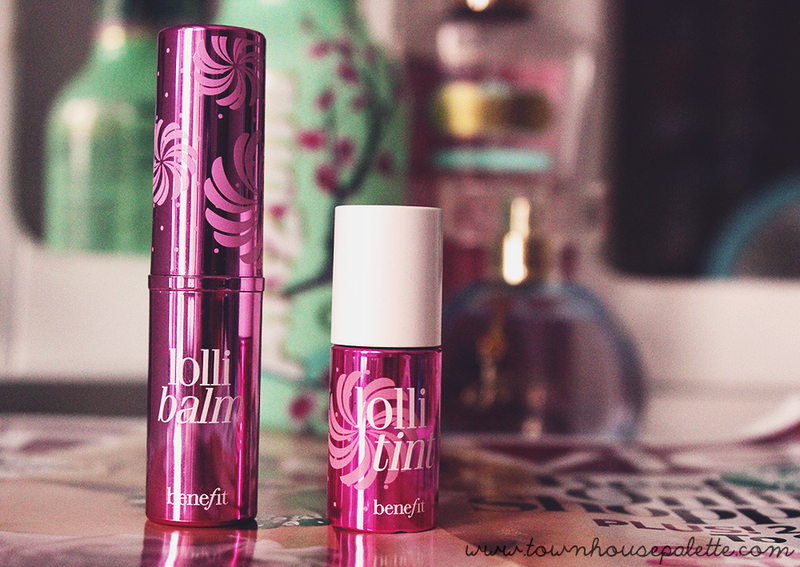 However, when I purchased the Benefit Gift-set for only twenty-five dollars I was happy I was able to try the Lollitint and Lollibalm from Benefit. Here is what I think! 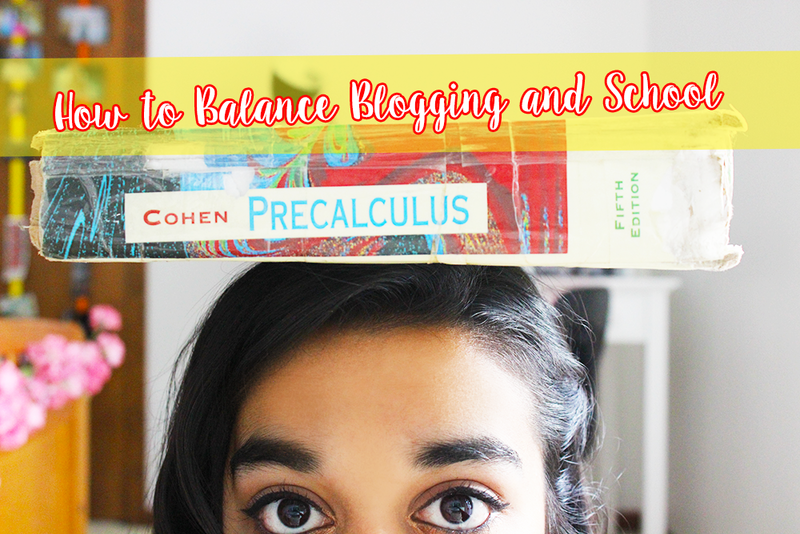 After blogging for three consecutive years while avoiding juggling the responsibilities of a middle/high school student, I think I can give a few tips regarding on how to balance the two. 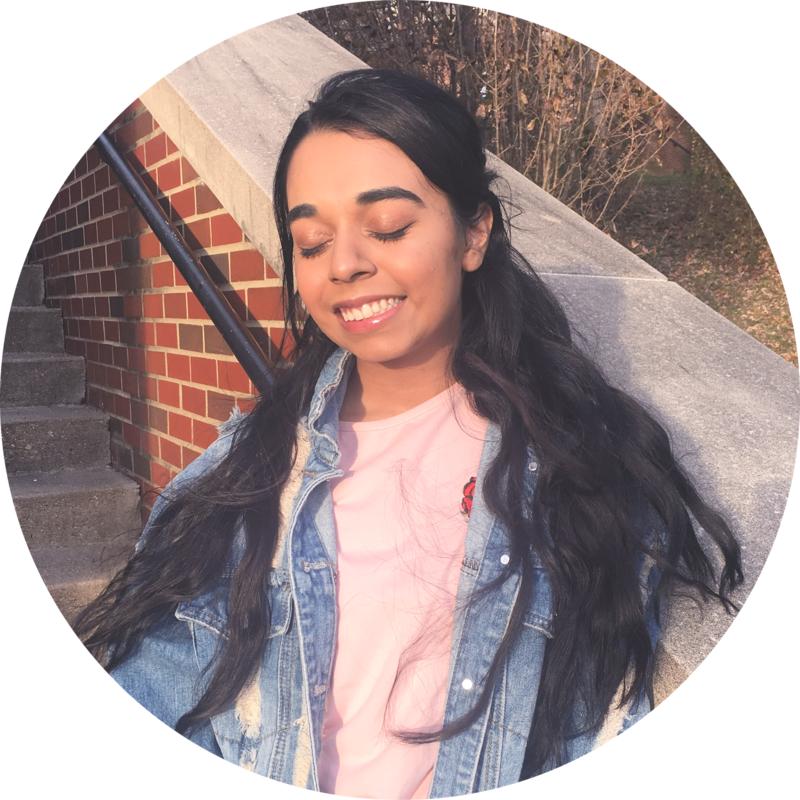 Also, this is a collaboration post with one of the wonderful bloggers I am sponsoring this month, Maddy. Maddy is the writer of the ever-so wonderful blog Unstitchedd. If you are not already following her, please do because you will not be disappointed! 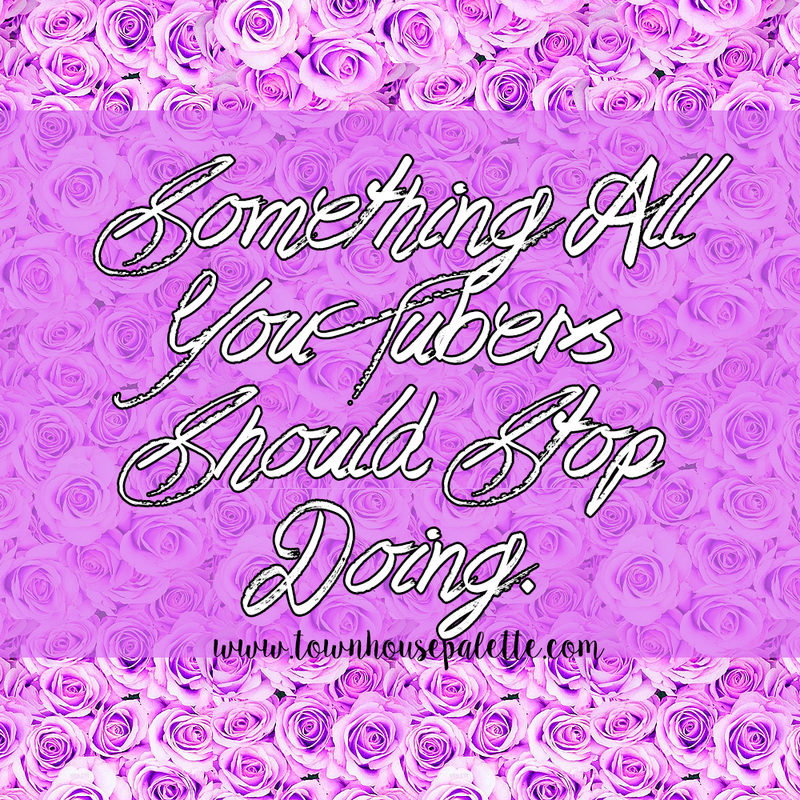 Something All YouTubers Should Stop Doing. Pinterest is such a great place to get inspiration for many things from makeup, room decors, and DIYs. I am never one to say my opinion about anyone, but I really want to bring some light to this issue regarding Pinterest. 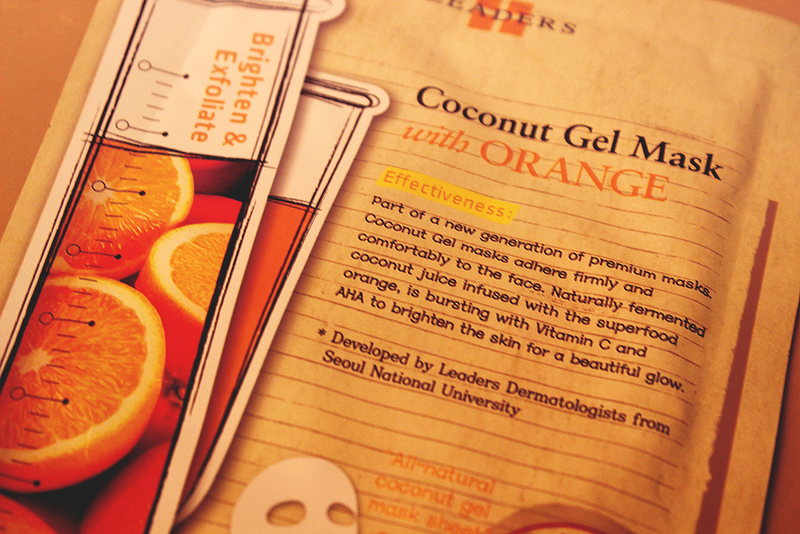 Hello everyone~Today I will be doing a review on the Leaders Coconut Gel Mask with Orange. This mask can be purchased at Leaders Cosmetics Shop for $35.00 for a box of 10 masks (here). If you would like to learn how I apply the mask, you can visit this post where I give some tips on how to use the mask. I got all my photos mixed up, so I could only get my hands on some after photos >.< Lesson learned!